What an amazing job. Totally delighted with Ian’s hard work. I’m a very happy customer and will definitely recommend to everyone. 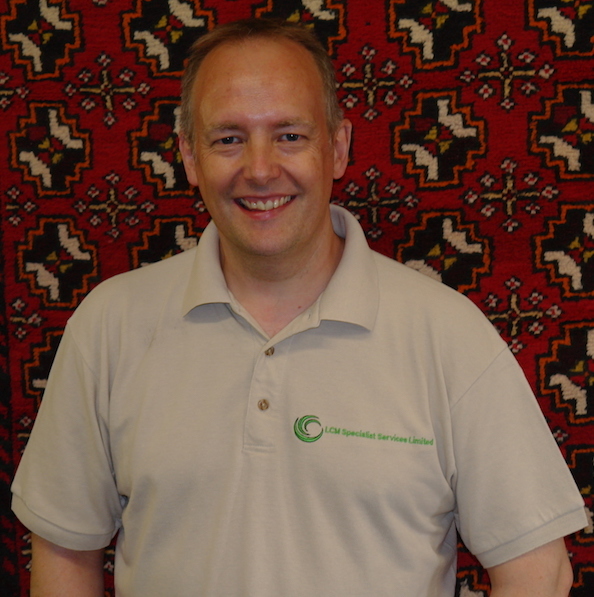 We found working with Ian a very pleasant experience and our carpets and rugs were beautifully cleaned. I would certainly recommend LCM. Thanks for doing such a great job! The Landlord commented how good the carpets looked!